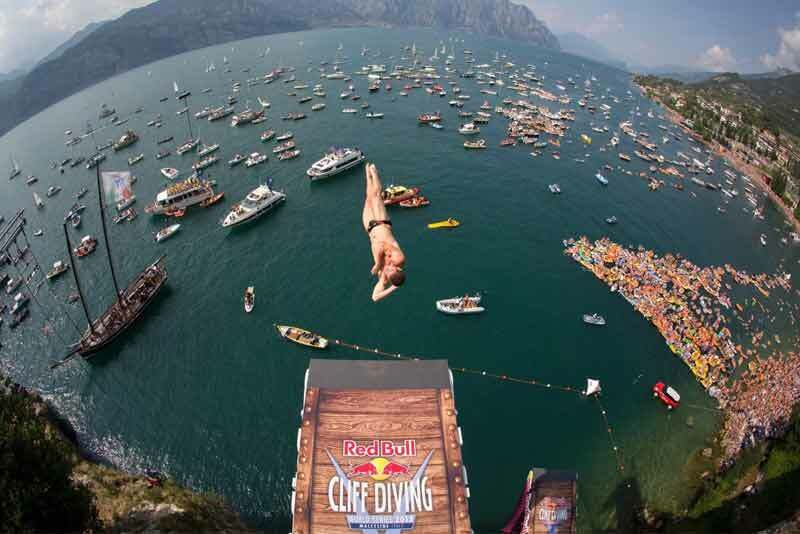 The world record height for cliff diving is 192 feet. 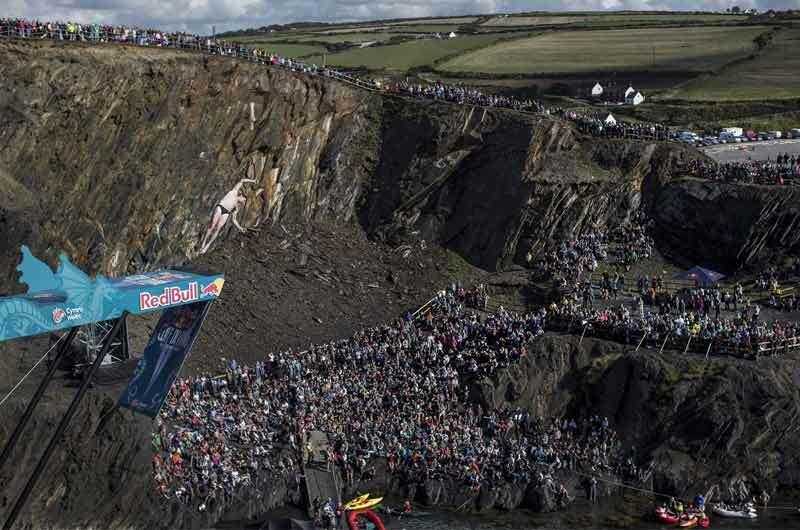 There are only about 30 professional cliff divers in the world. So you’re dealing with an elite group when you get into the ranks of those who do the RedBull competitions. 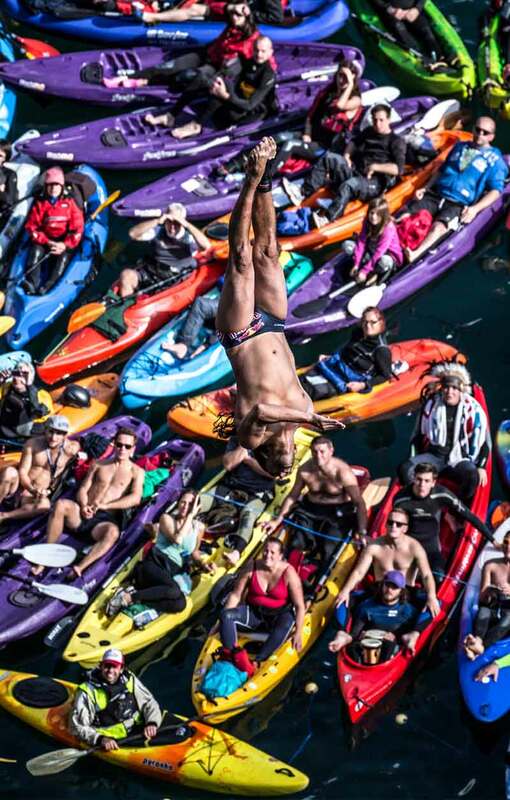 Considering that athletic injuries are one of the top causes of sterility in young men, I can’t help but wonder if cliff divers end up having issues with fertility.